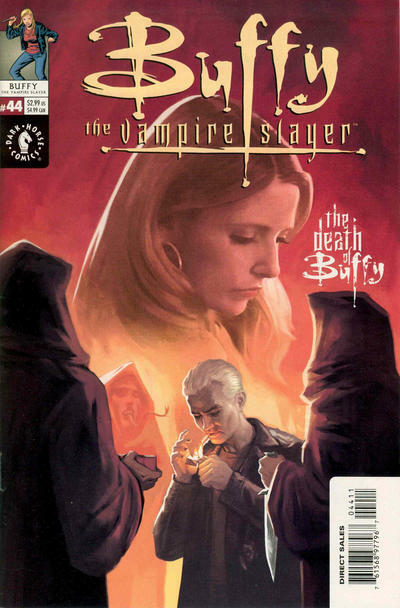 Spike drops in on Rupert Giles to borrow a shear of Cytorrak, which he needs to finish off an acid demon he’s knocked out behind the Sunnydale Municipal Building. Despite the different spellings, this is clearly a reference to Cyttorak, a god from the Marvel Comics Universe, best known for creating the Crimson Gem of Cyttorak, the power source for the X-Men’s foe the Juggernaut. Although the X-Men’s adventures do not fit into CU continuity, the Crimson Gem was mentioned in Kim Newman’s story “The Adventure of the Six Maledictions,” and therefore we have independent verification that Cyttorak has a CU counterpart. 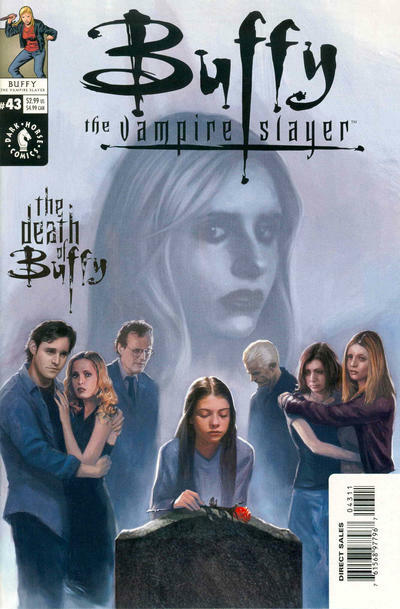 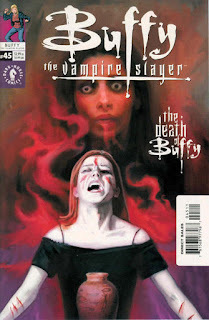 This storyline takes place between Seasons 5 and 6 of Buffy the Vampire Slayer.